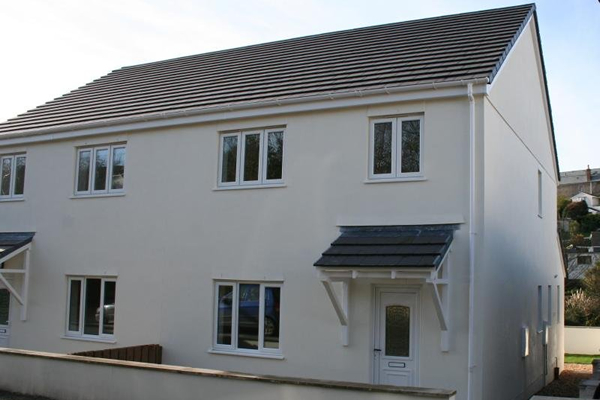 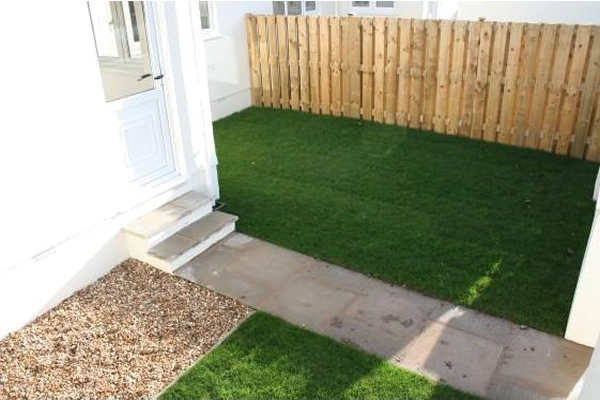 These photos show the completion of a pair of semi-detached houses which were part of a new 3 unit development in Kingsbridge. 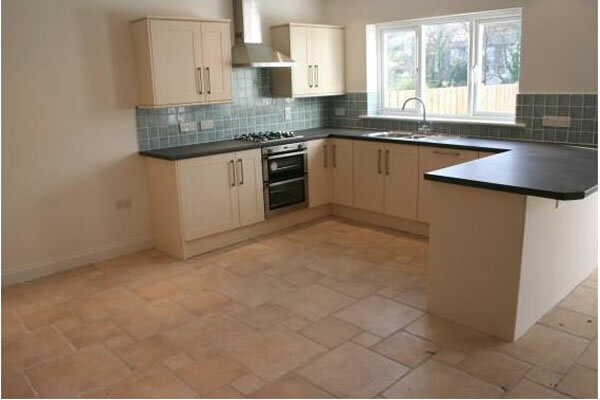 The 3 bedroom properties were completed in 2009 and were sold with a full ten year NHBC certificate in place. 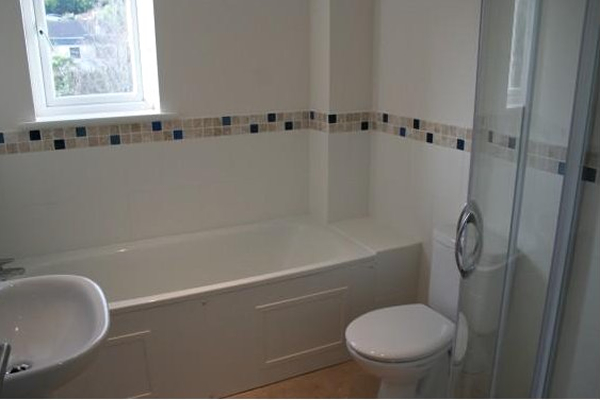 Both benefit from under-floor heating at ground floor level and gas c/h on the first floor. 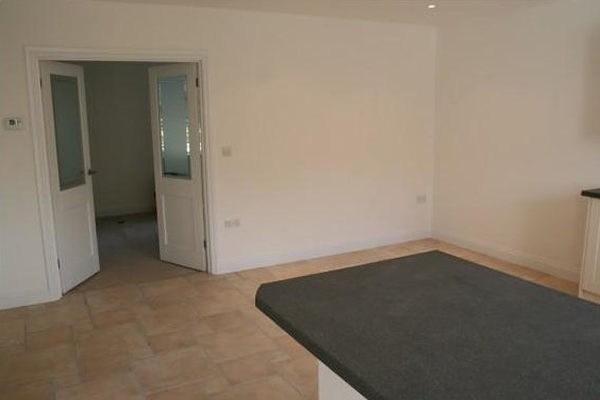 Kitchen/dining rooms fully fitted including white goods.